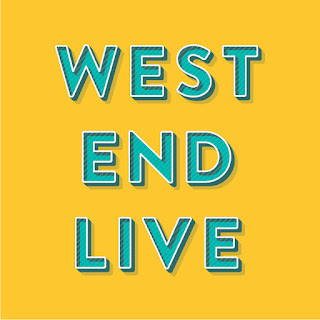 Below is the West End Live! running order of shows and performers at this year's free show on Saturday 16 June and Sunday 17 June at London's Trafalgar Square. 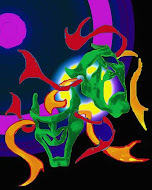 West End LIVE is the largest free event of its kind and now in its 14th year is produced and organised by Westminster City Council and Society of London Theatre (SOLT), with support from the Mayor of London, West End LIVE is an annual highlight of London's cultural calendar, with performances, photo opportunities, meet-and-greets, merchandise stalls, refreshments and singalongs attracting thousands of theatre fans across the weekend. 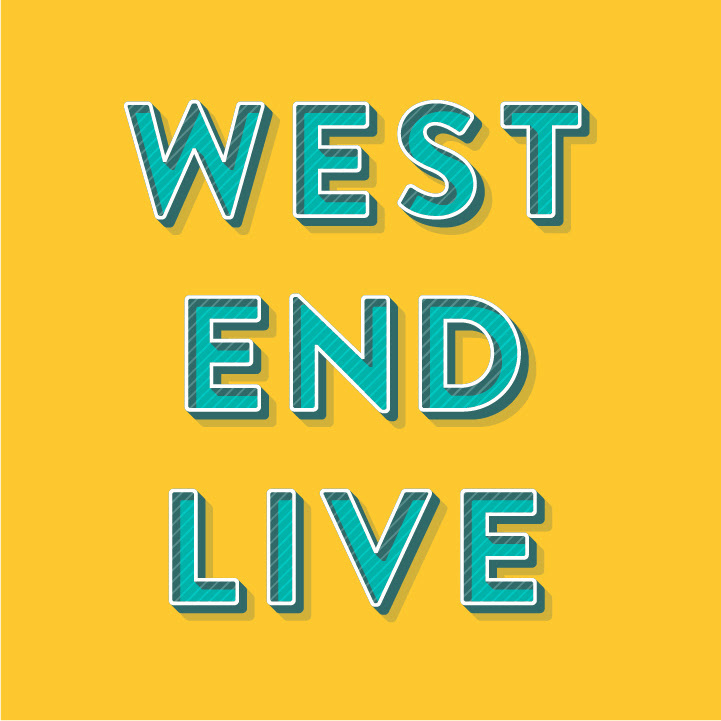 West End LIVE debuts include Tina: The Tina Turner Musical, Strictly Ballroom The Musical, Eugenius!, Brief Encounter, Little Shop Of Horrors, Chicago, Heathers The Musical, Kiss Me, Kate, Knights Of The Rose, Six, Circolombia and Madagascar - A Musical Adventure.